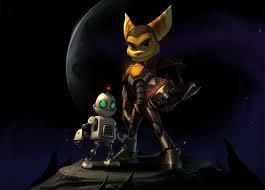 Ratchet: Deadlocked is the fourth installment in the Ratchet & Clank series. 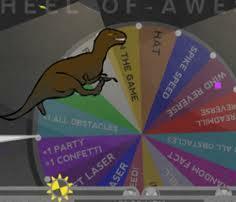 In this game you are a contestant in Dreadzone; a game show were you have to kill other contestants. You have to do this other wise you are killed by the person who runs it; Gleeman Vox. 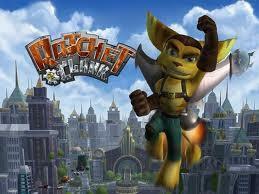 The reason why it’s not Ratchet and Clank: Deadlocked is because you don’t have Clank traveling from planet to planet with you like in all the other games. 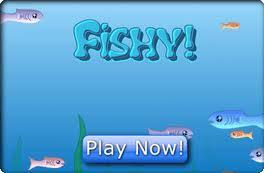 This game along with being in a different Galaxy comes with new vehicles, new weapons, new sidekicks, and new armor. 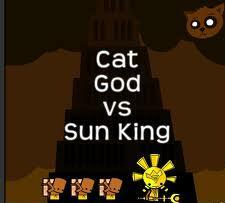 In Cat God vs Sun King you play as Cat God, Cat God and the Sun King are enemies. In each level Sun King tells his servants to build him a temple, your job is to kill all of them before they complete the temple. In each you gain a new skill, but the servants become stronger. Also, if you use on skill a lot you can level up that skill, at it’s max level up it’s very strong. 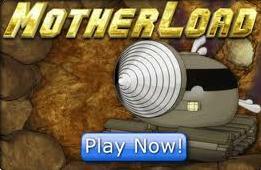 In this game you start out as a Jacob, for some reason he is in debt and poor. He gets a letter in the mail saying that his rich Aunt Matilda has died and included him in her last will and testament. He finds that his Aunt left him with unusual items – A Piano, a chest of drawers, and a cat. When he plays the piano ghosts appear along with stars! The point of the game is to defend the stars from the ghost with music and yourself. When you compose music each key stand for a sector on the game map, when you play the key a block appears to defend the sector. If you don’t want to compose music you can just click on random and it’ll play music for you, you can also upload music from other players and save music you composed.